Our New Year Gift To You! - Special Offer. 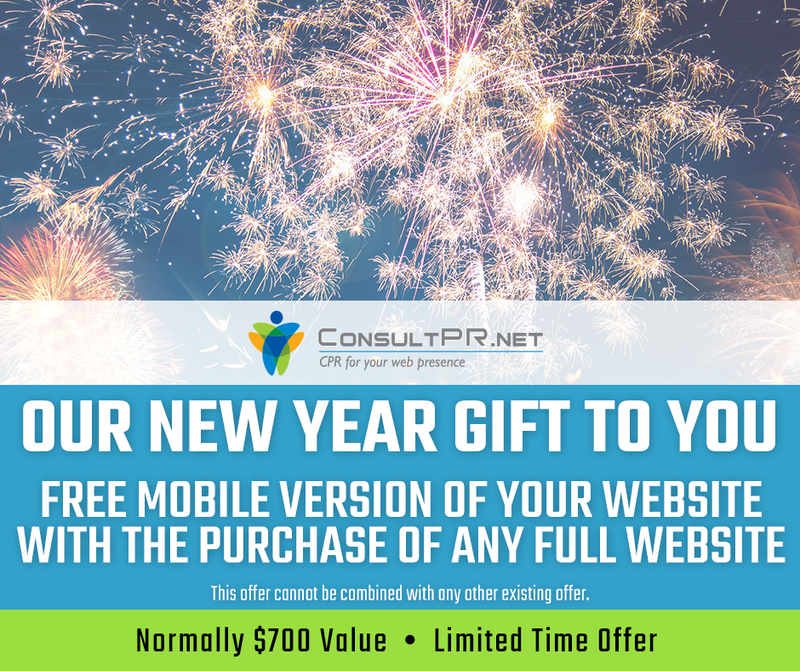 Get a FREE mobile version to your website (valued at $700) with the purchase of any full website as our new year gift to you. Claim this special today as it only lasts for a limited time! This offer can not be combined with any existing offer.